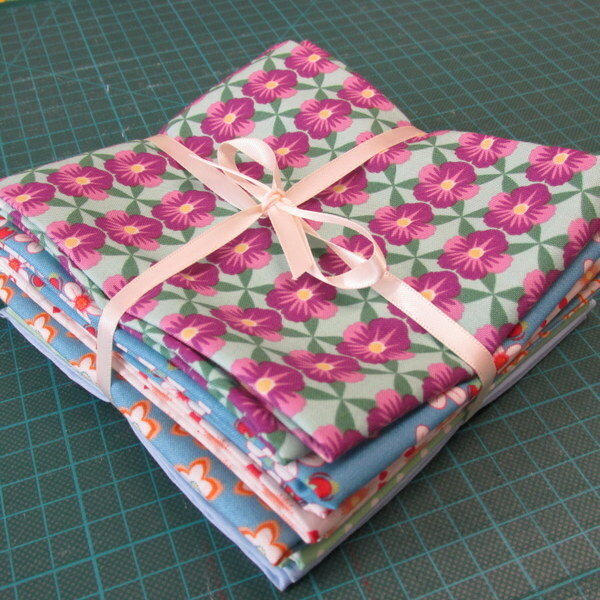 Pay monthly for a fabulous bundle of fabric delivered straight to your door. You'll be rebilled on the 7th of every month. Pay for three months fabric and have it delivered monthly. You'll be rebilled in three months time. six months of fabric deliveries, perfect as a gift. Have fabric delivered every month for a whole twelve months. Past Inspirations Clubs have included gorgeous goodies like these.